Please join us for a 3 day retreat Friday, November 11 through Sunday, November 13th. 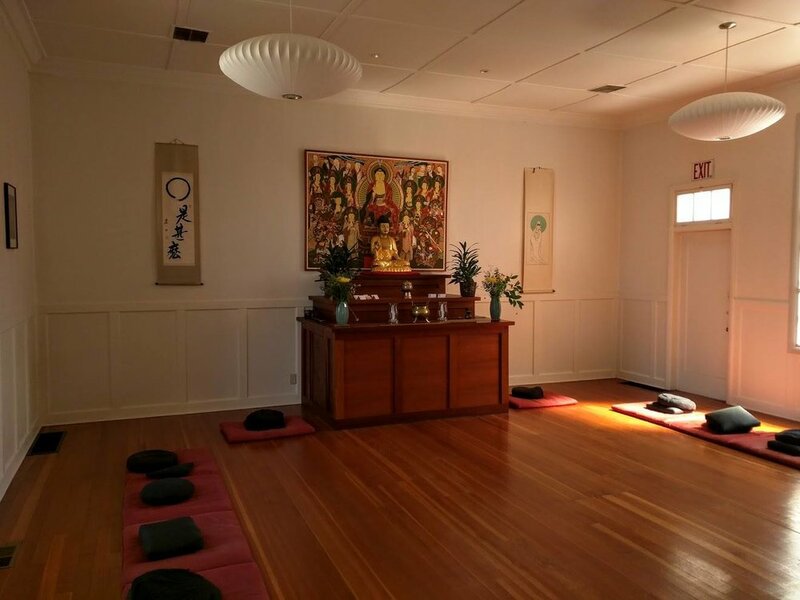 Retreats include extended sitting practice, chanting, bowing, and private dharma interviews with Zen Master Bon Soeng. Everyone is invited to participate, regardless of experience or traditions, in parts or all of the retreat. Please join us for a 3 day retreat Friday, September 9th through Sunday, September 11th. Retreats include extended sitting practice, chanting, bowing, and private dharma interviews with Jason Quinn, JDPSN. Everyone is invited to participate, regardless of experience or traditions, in parts or all of the retreat.